Not only serving great coffee and food during the day, but the evenings also come alive with Poetry Readings, Book Clubs, Art Exhibitions and Live Music. The Shrewsbury Coffee House has become an integral part of the thriving arts scene of the town. 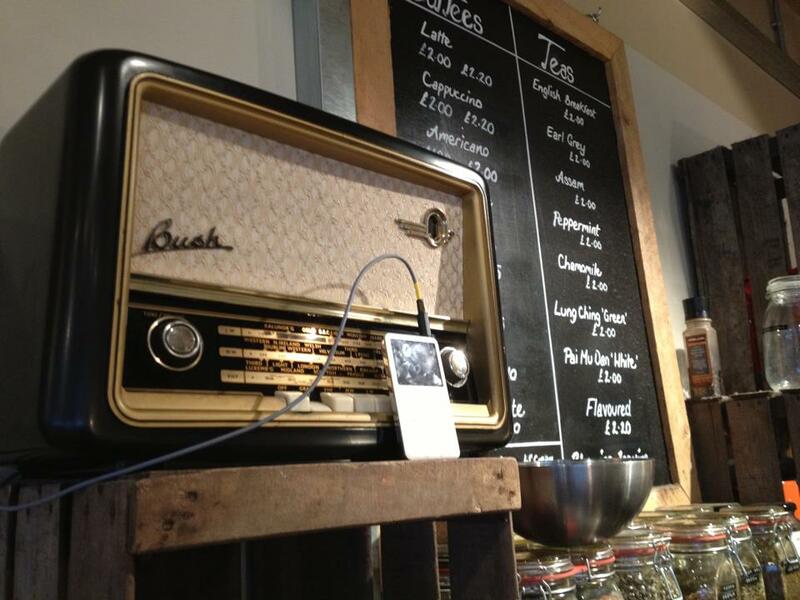 It has a well deserved reputation for service with a smile and is home to a great 1956 Vintage Radio, one of our recent renovations. What more could you want?